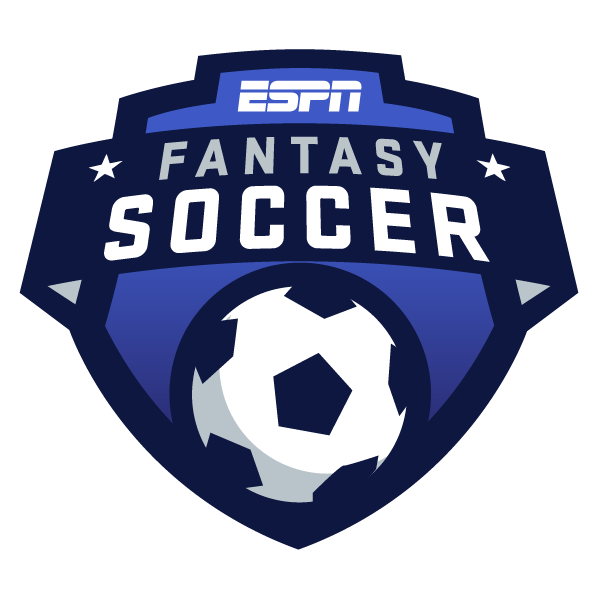 ESPN Fantasy Soccer is here! Our brand-new game lets you compete against your friends or people from around the world in head-to-head fantasy soccer matchups for the Premier League, Major League Soccer, La Liga and Liga MX. ESPN Fantasy Soccer is free to play, and you can start your league whenever you want -- your season starts when you want it to. So get a league together with friends or join a public league and pick your team today! You'll select a team of eight players from your preferred league and compete in head-to-head matchups every week, then watch as you move past your rivals to the top of the table. Want to know more about how to play? Check out our Fantasy Soccer 101, which gives you a full breakdown of the game and some basic strategies you can use when setting your first lineup. Then, make sure you know all about how your players earn their points by checking out our scoring system breakdown and check out our breakdown of how the tier system works.